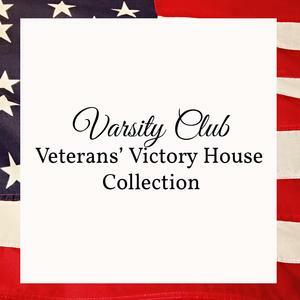 Varsity Club will be collecting the following items for the Veterans’ Victory House until May 1st. 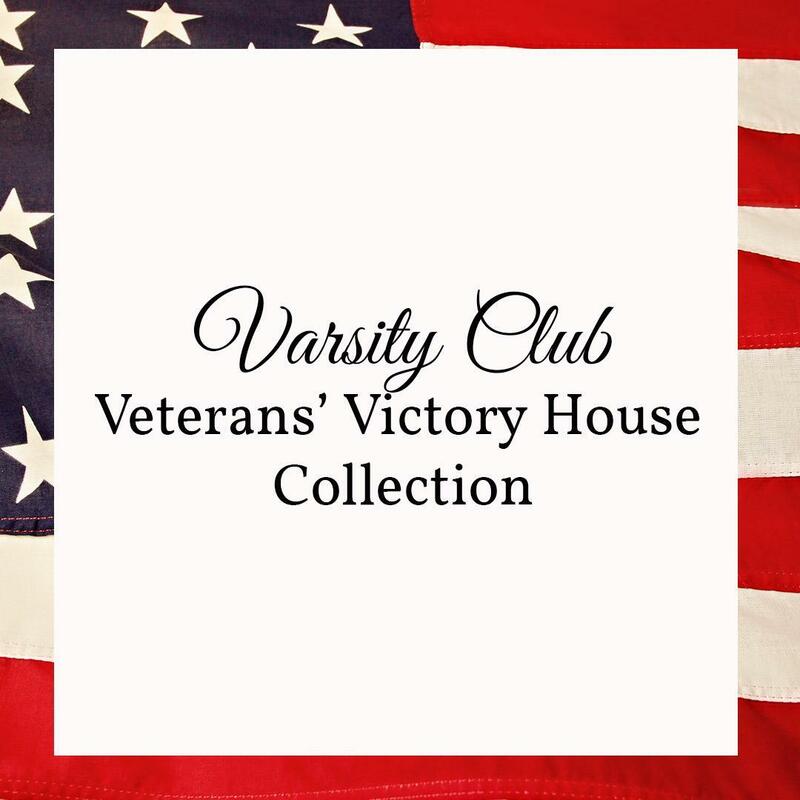 Director Veterans’ Victory House, Doug Hopwood, will come to address our dedicated club and pick the donated items up on May 7th. All donations can be brought to 122 and placed in the boxes located near windows. As always, thank you for your kindness. Room Needs *must be new, not used!